The Internet of Things—digitizing the physical world—has received enormous attention. 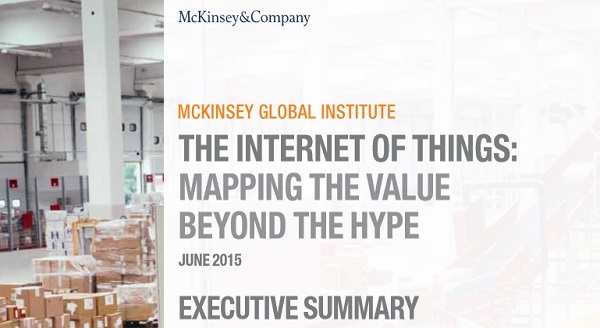 In this research, the McKinsey Global Institute set out to look beyond the hype to understand exactly how IoT technology can create real economic value. Our central finding is that the hype may actually understate the full potential of the Internet of Things—but that capturing the maximum benefits will require an understanding of where real value can be created and successfully addressing a set of systems issues, including interoperability.